Hello there! Its been a while but Stampdelicious is back and rarin’ to go. What do we have for you? Well a beautifully simple, fresh and easy to do make all with versatile Stampin’ Up products. For the Month of April I am going to focus on colour – happy colour as I think we have all had a really long dark and cold winter. A splash of colour can raise our mood and our crafting Mojo. My first make for you is this lovely bright card. I have kept it simple using one of the cards from the Petal Passion Memories & More Card Pack (product code 145592). 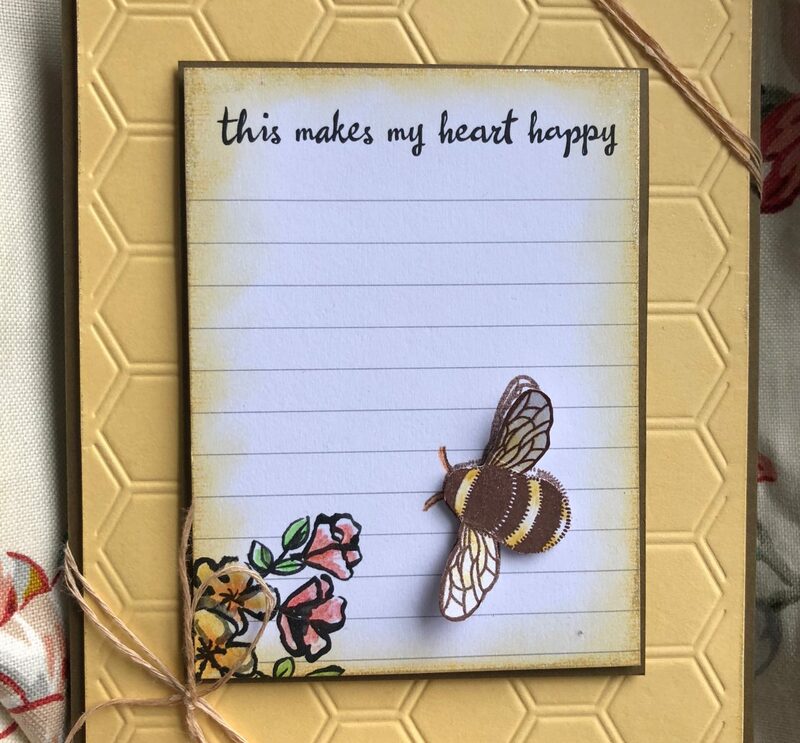 These are a brilliant resource for when you need to make a card in a hurry – the pack contains lots of different images and sentiments. You can buy all of the products I have used, and more, with the following link – Stampin’ Up Shop. See you next time for another bright and easy Stampin’ Up! project!